Cells in the body normally divide (reproduce) only when new cells are needed. Sometimes, cells in a part of the body grow and divide out of control, which creates a mass of tissue called a tumor. If the cells that are growing out of control are normal cells, the tumor is called benign (not cancerous). If, however, the cells that are growing out of control are abnormal and don't function like the body's normal cells, the tumor is called malignant (cancerous). Cancers are named after the part of the body from which they originate. Breast cancer originates in the breast tissue. Like other cancers, breast cancer can invade and grow into the tissue surrounding the breast. It can also travel to other parts of the body and form new tumors, a process called metastasis. We do not know what causes breast cancer, although we do know that certain risk factors may put you at higher risk of developing it. A woman's age, genetic factors, family history, personal health history and diet all contribute to breast cancer risk. Breast cancer is the most common cancer among women other than skin cancer. 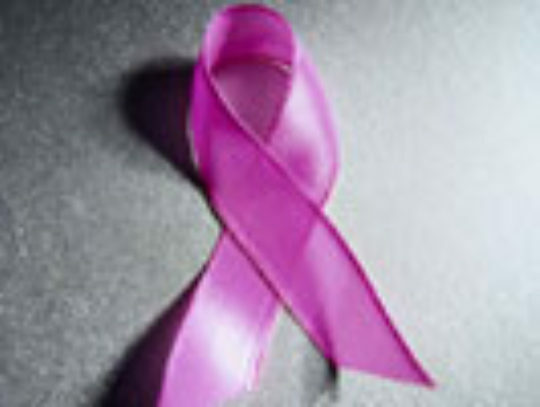 In the US, breast cancer is the second-leading cause of cancer death in women after lung cancer, and it's the leading cause of cancer death among women ages 35 to 54. Only 5% to 10% of breast cancers occur in women with a clearly defined genetic predisposition for the disease. The majority of breast cancer cases are "sporadic," meaning there is no direct family history of the disease. Increasing age is another risk factor for developing breast cancer.